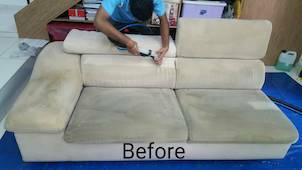 A sofa steam cleaning service is definitely one of the best ways to get your sofa cleaned and sanitized. 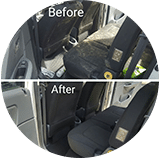 There are a few advantages of this process over other methods to clean your upholstery furniture. 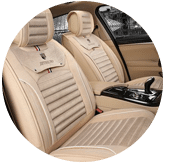 First, steam deodorizes the fabric, so if there are any unpleasant odors, they will be gone in a short time as the steam cleaning crew is done with it. Second, a dirty couch can look dull and unattractive, but after being cleaned with steam and water, the result is a sofa or couch with bright colors. Third, steam cleaning is a chemical-free method, meaning you get a safer interior for you, your kids and pets. 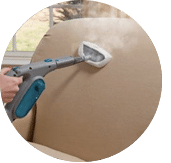 To get the best out of a steam cleaner, there’s a lot of treatment knowledge you have to employ especially if you do not want to damage the fabric of your sofa or couch. 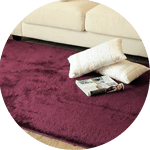 If, for example, you have sticky, stubborn dirt on your sofa or carpet, it is best to hire specialized and pro team of steam cleaners to help with the cleaning and care your for sofas to get the optimum results. Turning up the heat on the machine can only damage or weaken the fabric and your entire set. 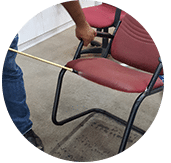 Our top team is experienced in this kind of work, and we are ready to help make sure your residential and business interiors sparkling clean, deodorized, air smelling fresh and disinfected using eco safe products. 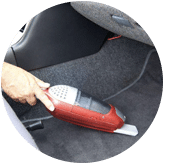 – Vacuuming is a handy way of removing loose dirt that can otherwise ruin the fabric when you start rubbing. – Always have the manufacturer’s instructions in mind when cleaning. For some sofas, steam cleaning can void your warranty. – Always have the right setting on your steam cleaner equipment to avoid dampening the sofa with too much steam. 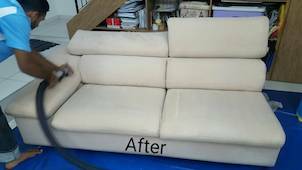 Many questions can leave you wondering if you are doing the right or wrong thing to clean and protect your sofa. 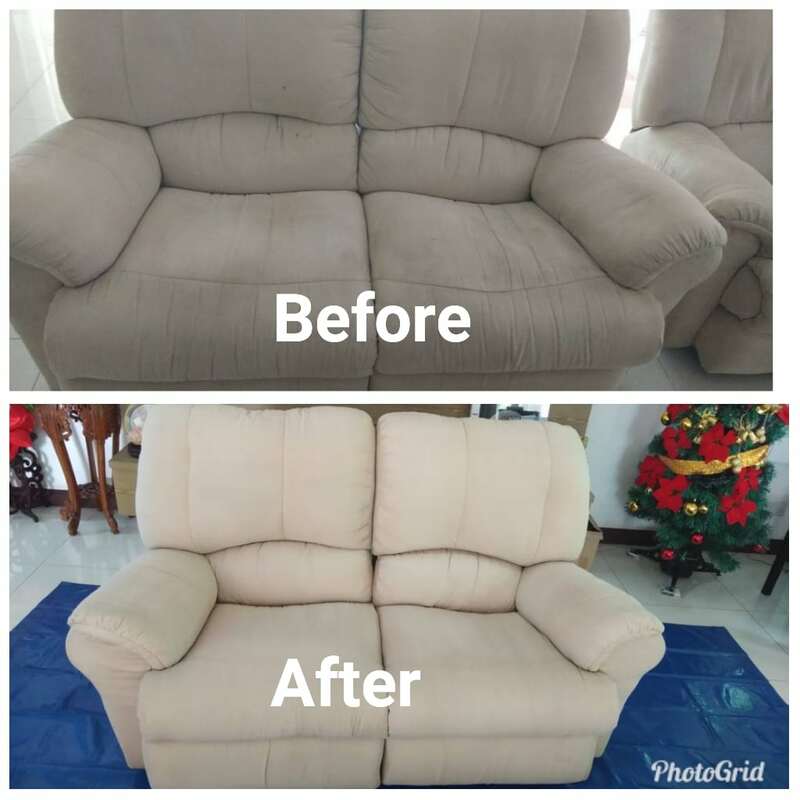 Instead of living with guesswork, our sofa steam cleaning services in Kuala Lumpur and Selangor, Malaysia can help offer you with your carpets, couch cleaning and restoration and general upholstery cleaning. Search no longer. 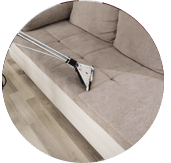 Please contact us today if you have any enquiries regarding our sofa steam cleaning service or check out our FAQ, fill out our enquiry form, via call or send us a message right now for further information and get our special price. 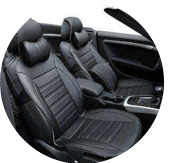 Our customer service team will reply to your request within a few working hours to find out more and discuss further about the sofa steam cleaning service that you require. Subsequently, we will issue you a quotation and an invoice for the sofa steam cleaning service. 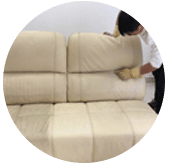 Our sofa steam cleaning service is available in Peninsula Malaysia from Kuala Lumpur, Selangor, Ipoh, Johor, Malacca and Penang. Speak to our team to enquire more about the sofa steam cleaning service that we provide in your area. I have a special request for the sofa steam cleaning service, can this be done? 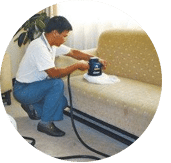 We understand that sometimes our customer have special requests for sofa steam cleaning service with regards to timing and other matters. In this scenario, you can contact our customer representative team at 017-232-6491 to discuss your sofa steam cleaning request.